In 1997 American Male set out to change the way men thought about a haircut. Not a typical barber shop and not a typical salon American Male is a hybrid of both. 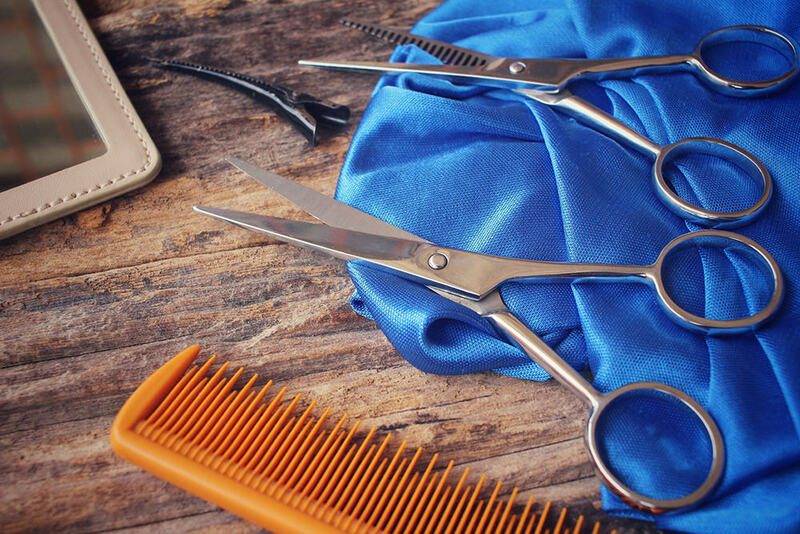 We have successfully taken the best elements from both experiences to create a comfortable place for men to not only get a haircut, hand detailing or waxing service but also learn the best way to handle all their grooming concerns. We take special care to ensure all our staff goes through detailed training and is an expert in their profession. Our stylists love what they do and are honored to have guys from all walks of life as their clients. We hope to see you in one of our locations soon. American Male Gift Cards make great gifts for any occasion! Give the man in your life the total grooming experience! American Male salons cater specifically to men’s grooming needs. He’ll enjoy a haircut, hand and foot detailing, facials, camouflaging, massage and other services – all with a masculine touch. To order an American Male salon gift certificate, please click the PayPal Buy Now button below. Or call 1.877.MEN.HAIR. It is recommended that orders placed within 3 business days of needed arrival date should be sent via e-mail. Questions, please call 1.877.636.4247. Thank you! VOTED "BEST 20 BARBERSHOPS IN PENNSYLVANIA"!